I am happy to have been nominated again for this challenge, this time by Inese, whose blog, Inese MJ Photography is excellent. Inese is a wonderful photographer over in County Tipperary in Ireland, and her posts are always really interesting and inspirational. Most are about places and events in Ireland, but others are from places further afield. I recommend you all to check out Inese’s blog. Thank you so much for the nomination, Inese! This time I’ve picked quotes with no common theme other than the fact that they’re all amusing. This first one is by one of the greats in comic fantasy – so who am I disagree with his logic? The quote and image are hilarious! Thanks, Faraday. I was happy to find such an appropriate picture for this quote. The man’s face creases me up! I was talking about the picture I used for the quote and not Terry Pratchett – sorry if I confused you. The face on the image makes me laugh because he looks quite horrified – which I think suits (in an exaggerated way) what the quote is saying. Cute quote! LOL! When you think about it it is true, people do try to get us to change our minds about things all the time. Haha! True! Oddly enough most the people I know who have said people should have an open mind, means more people should think like them. You’re right, Sadie. I’ve come across that attitude, too. 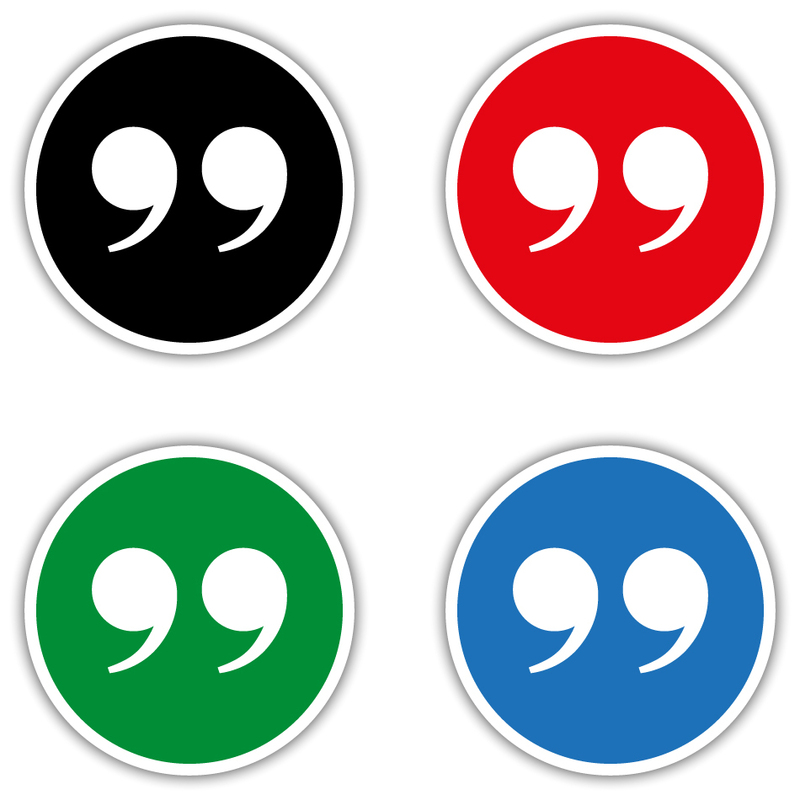 Having an ‘open mind’ means different things to different people. Thank ypou for commenting. Isn’t this quote true? Other always want to top up your brain. What about their own? 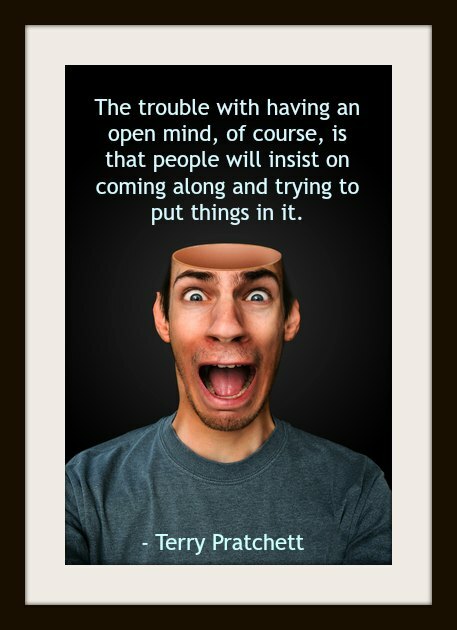 I think it’s very true, too – and a typical quote of Terry Pratchett. It seems that most people want to fill other people’s heads with their own ideas and principles. Thanks, Ineke. Hope all is well with you. All well and very hot here. Hope you are still full of ideas to keep on writing to finish off your book. I am enjoying it all the way. Never a dull moment. 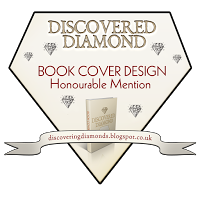 Do you already have a cover for your third book? I haven’t got a cover yet, Ineke, because I’m still undecided about the title. I’ve two different ones in mind, and as soon as I’ve chosen one, I’ll get the illustrator I used for the other two covers to do it. How about your second book? At least you are able to do your own. I published my Afrikaans one and had some issues with the cover size and the formatting the paragraphs. I sent it back yesterday and it looks as if everything is fine now. My second flash fiction is still in the editing proses. I think I’ll publish it end of the first term or during the holidays. I have a cover picture in my mind already. What an amazing quote! So funny! It was great to finally see a post from you! Hope the book is doing great! Have a great day! This quote is very true . Thanks for sharing. And thank you so much for introducing me a wonderful blogger. I am trying to follow blogs from all over the world and so far, I haven’t got any authors from Ireland in my follow lists. SO I am going to follow Inse. I want to read the minds of people from all over the world, still can’t find bloggers from certain areas like Norway , South Africa and many more. Inese is a great blogger and a really lovely lady. She isn’t an author, but her blog is definitely worth following. If you want to find a blogger in South Africa, I can recommend Aletta at nowathome. Aletta does a lot of photography posts, too. She was one on my nominees for this challenge (Day 1) so you could follow the link from there. Aletta isn’t an author, either. I follow another lady from South Africa, but she now lives in New Zealand. Her name is Ineke and her blog name is scrapydo.2. She commented on this post, so you could click on her link, too. Ineke has published a book of flash fiction stories on Amazon. I also follow a travel blogger from Finland, so if you would like a link to her, just let me know. thank you so much Millie. I am following Aletta and Ineke now. No, I don’t care whether they are author or not as long as their posts are beautiful. I just saw their posts and look wonderful. I will read the posts with a cup of coffee later. So happy for having another two bloggers. Please let me know the link of author from Finland too.Thanks again for your kindness. Snowsomewhere, in Finland, is a travel blog, so her posts are from all her travels in the days when she was a flight attendant. She has some some great photos. Her blog’s name is The Snow Melts Somewhere and she uses the name of snowsomewhere. Hope the link works. That is so funny ! Great quote ! A great quote, Millie! Thank you for the nomination! Great! Hope you had a great break!! Thanks – for both things, Norma. I had the header image/banner made by the illustrator who did the book covers. He’s a lovely person to work with. Are you back on your blog now? I’d like to nominate you for this challenge if you are. I noticed that you weren’t back on your blog yet, Norma, so don’t worry – I didn’t nominate you this time. I thought it would be best t wait until you were back in full flow! Oh, do not worry, take your time! You have much more important things to do and I am always happy to see you! Haha! I just love this quote! It really is Millie! Something different 🙂 I will check yours out soon too! Sounds like a lovely blog! The quote is nice Millie and so true! Terry Pratchett was known for his quotes and I agree that this one is true. Thank you so much for all your kind words, Millie! The quote is so true! Some people are great observers of life. Great quote! off to read the other two as I’m so far behind! Thank you, Bekki! I like this quote the best of my three. Terry Pratchett can always be relied on for a good quote.